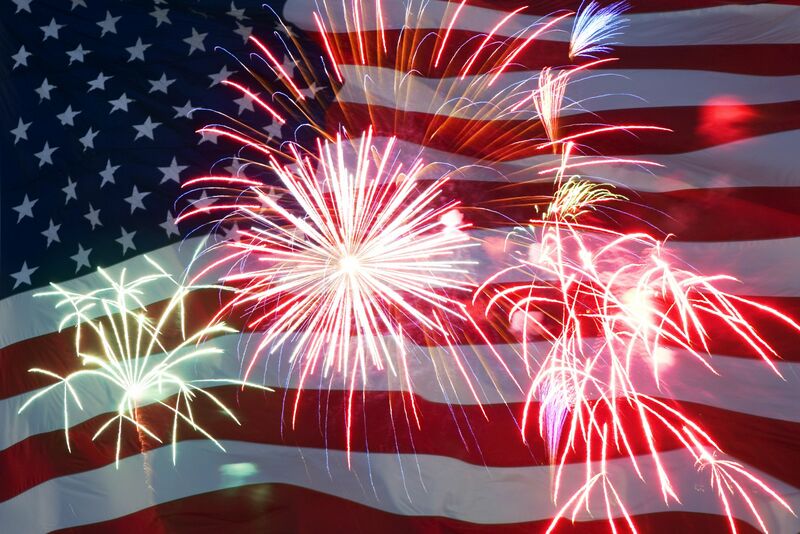 Happy July 4th (to those of us in the US) but more importantly, Happy “Begin the Countdown to INANE 2014!” Yes, exactly one month from today we will be convening in Portland, Maine for our 33rd Annual Meeting. After three years of planning, I can hardly believe the conference is just 30 days away! Registration is at an all-time high: as of today, 147 people are scheduled to attend the conference. We have a maximum of 150 so there are just a few slots left. If you have been thinking about attending the conference, I would suggest submitting your registration ASAP. Once we reach our maximum of 150, registration will be closed. Due to a last minute cancellation, we have one space available for the Casco Bay Cruise and Lobster Bake on Tuesday evening, August 5. If you would like to snap up that one spot, contact me immediately and I will send information on how to register. Thanks! We still have availability for the Closing Luncheon with Richard Blanco (12 spots) and Freeport Shopping (10 spots). If you have already registered for the conference, you may use the additional registration forms to add either (or both) of these events to your agenda. Just click here for the luncheon or here for shopping. 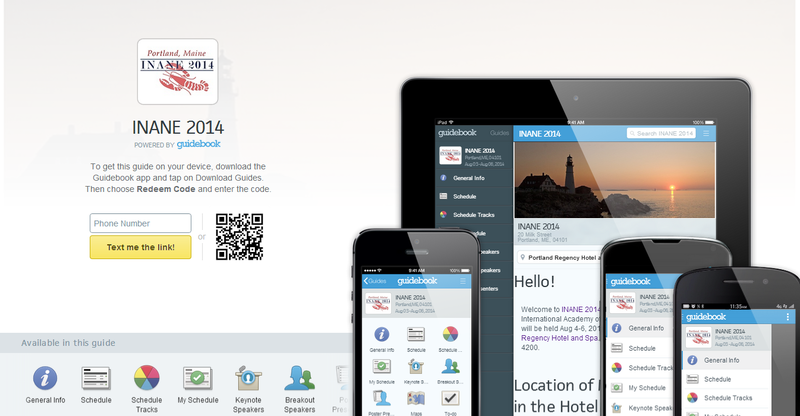 Guidebook: the mobile app that allows you to carry INANE 2014 in the palm of your hand! Our INANE 2014 Guidebook is completely customized to our conference with links to the schedule, speakers, conference evaluations, and more. You can download to your iPhone, iPad, Android phone or tablet, or Kindle Fire. There is also a web version of the guide. One great update made in the past month: your Guidebook will sync between your devices. So if you set up your schedule on your iPhone, it will now update on your iPad (or other device). I think this was the single most requested feature in Guidebook–which the developers insisted couldn’t be done–but somehow they made it happen! Note that our Guidebook is private; you must have a code to redeem the guide and make it live on your device. I have sent the code to every registrant, but if you have lost it, no problem! Just send me a message and I will get the code to you ASAP! Sightseeing: Norm Forgey of Maine Day Trip stands ready to entertain INANE attendees. 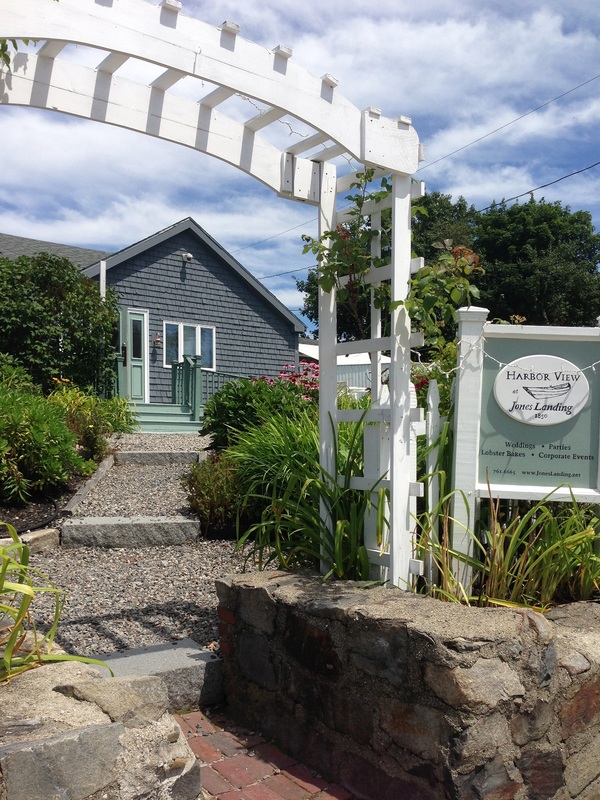 There is a trip to Boothbay Harbor and the Maine Botanical Gardens scheduled for Sunday, August 3rd. Norm is also working on a private tour of the Winslow Homer Studio on Prout’s Neck. 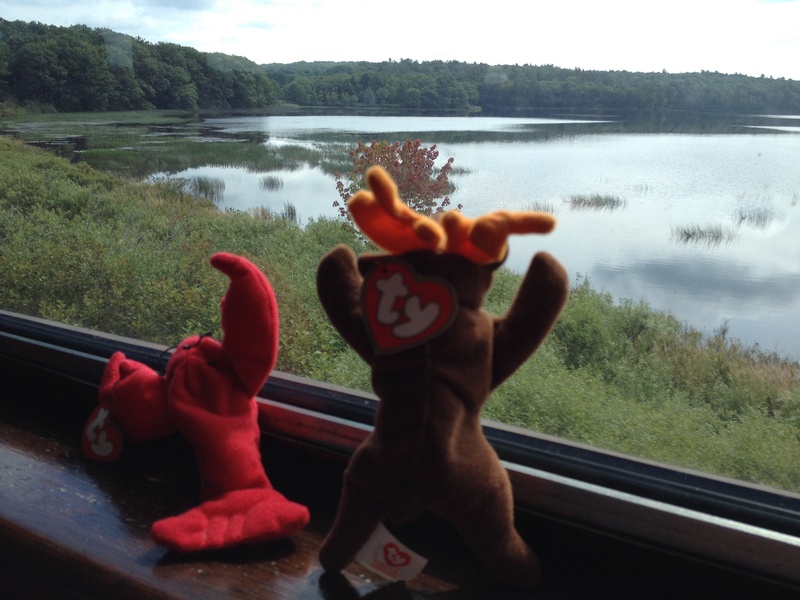 For more information or to schedule a trip, contact Norm at norm@mainedaytrip.com or by phone: 207-838-5275. Check-in: All the members of the Planning Committee will be arriving and be on-site at the Regency on Sunday, August 3rd. Registration check-in will be open on Sunday from 5 pm to 7 pm in the Main Lobby of the Regency. 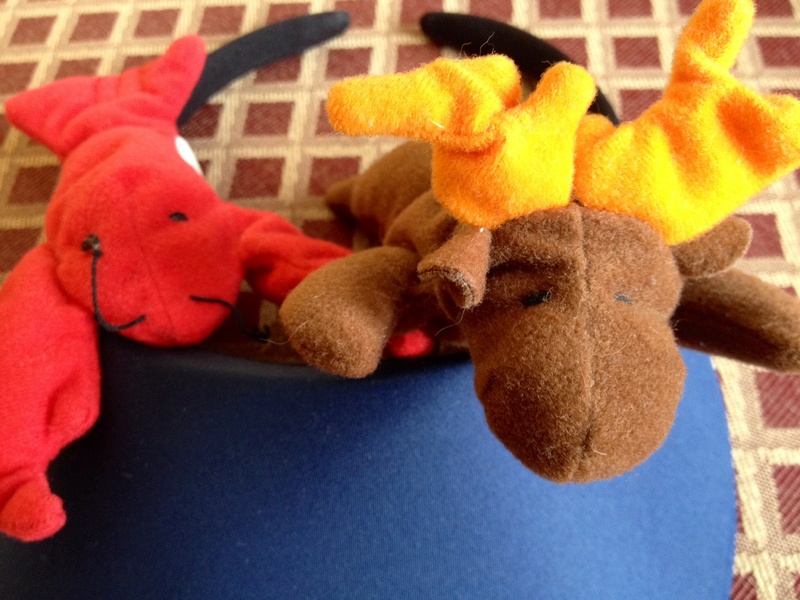 Three publishers (LWW, Elsevier, and Wiley) will be having meetings on Monday morning, so save yourself a few minutes and check-in on Sunday evening! The Check-in/Help Desk will also be open throughout the entire conference. It’s going to be a great conference! I am so excited to welcome my colleagues to Portland for our 33rd Annual Meeting. If you have any questions or need more information, please don’t hesitate to contact me. I am here to help! for the Planning Committee: Peggy Chinn, Margaret Freda, Shawn Kennedy, Lisa Marshall, and Jean Proehl. There’s a New Ship in Town! A bit of excitement in Portland yesterday, when the Nova Star arrived in Portland Harbor. The ship will be offering round-trip service between Portland, ME and Yarmouth, NS beginning on May 15th. If you are attending INANE, you will very likely see the ship–the dock is just a few blocks from the Regency Hotel. It will leave at 9 pm at night and arrive in Yarmouth, NS at 8 am, then turn around and do the same trip in reverse. You can read more about the Nova Star, along with viewing some nice pictures by clicking here. Lots of information for this first-of-the month update. Our biggest news is the announcement of the winners of the Suzanne Smith Mentoring Editors Awards. 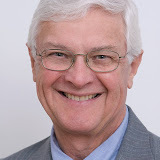 This is a new initiative for INANE and I am very pleased with the way the program is evolving. Brief bios and pictures are posted here; consider leaving a comment or word of encouragement to the award winners in the comments! One idea that came to me after the awardees were selected was to pair each winner with and mentor-editor. Pat Patsdaughter had planned to attend the conference with her student and protégé, Suha Ballout. Pat’s untimely death on January 26 made that an impossibility so I asked Lucy Bradley-Springer to step in in the role. With that in place I thought, “Why not do the same for the others?” Thank you to the mentors who enthusiastically accepted my invitation and congratulations to the winners! continue it for years to come. If you have been planning on making a donation but haven’t quite gotten around to it, don’t dilly-dally any longer! The average donation is ~$80–a modest amount but looking at the winners you can see it is a worthwhile investment. As a point of information, there were a total of nine applications for the Mentoring Editors Awards this year. The Planning Committee was challenged to select four as all of the applications were of extremely high quality. If you believe in INANE and the value of mentorship to nurture those who will follow in our footsteps, please make a donation today. While I’m on the subject of awards, a reminder that applications for the Margaret Comerford Freda Award for Editorial Leadership in Nursing are now being accepted. Established in 2012, this award recognizes excellence, innovation, and sustained contributions to knowledge dissemination through nursing publication. Previous winners are Margaret Freda, Joyce Fitzpatrick, and Shirley Smoyak. We are looking forward to adding a new name to the list at INANE 2014. Please consider nominating a colleague who you believe exemplifies excellence and is worthy of this award. Applications are due by April 15, 2014. By the way, the winner will not be publicly announced until the presentation of the award on August 5th which is different from last year. Personally, I think this heightens the anticipation and adds to the prestige of the award. Publisher meetings are being scheduled! Monday, August 4 from 9 am to 1 pm was set aside as dedicated time for Publisher and Editor Meetings. As of today, three publishers: Lippincott, Williams, and Wilkins, Elsevier, and Wiley have taken advantage of this opportunity and scheduled a meeting. Details regarding rooms and exact times will be posted when I have this information. I am sure that the publishers will be contacting their editors directly with meeting agendas and so on. Still, I wanted to make sure everyone was aware of these scheduled events so they can keep this in mind when planning travel. 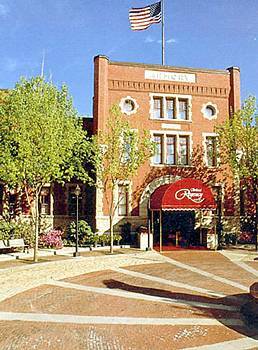 Remember, the Regency is offering the discounted room rate to INANE attendees on Sunday August 3rd. Monday will be a full day with meetings, the Discover Portland Trolley Tour, and our Opening Gala and Speaker. Arrive on Sunday, give yourself the evening to unwind, and then plan on diving into a very busy and exciting INANE conference first thing Monday morning. Or–if you arrive early enough, consider booking a tour with Maine Day Trip, another INANE partner! I have been asked if there are other hotels near the Regency. Yes, there are but word is out that the Regency is “offline” for the days of our conference. As a result, neighboring hotels are raising their prices knowing they can get reservations from guests who would normally select the Regency as their first choice. In doing some informal checking, I have been quoted rates of over $400/night for an average king room at other locations. While the Regency might seem a little spendy, believe me when I say it is best bargain in town for the week of August 3rd. I encourage everyone to make their reservations now to guarantee price and your preferred room selection. Remember, there is no financial penalty to make an advance reservation. You will not be charged until you arrive at the hotel and can cancel anytime up to 48 hours in advance. The complete, final conference program has been available for a month. I have gotten some great feedback on the variety of sessions and presenters. If you have been waiting for the final program to register, wait no more! Also, just a reminder: all presenters must register to attend INANE 2014. Our modest budget does not allow us to pay honoraria or offer complimentary registrations to the conference. If you are scheduled to present a breakout or poster session and haven’t registered, please do so at your earliest convenience. Thank you! Last but not least, INANE 2014 has gone mobile! 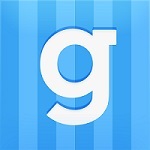 We have partnered with Guidebook to create a mobile app for the conference and believe me, it is terrific. This is a benefit to all INANE attendees. When you register, I will send the code to download the INANE guide. Wondering what Guidebook is, or what our INANE guide looks like? Click here for more information. I think that sums up all the information I wanted to share today. As always, if you have questions or comments, use the Feedback form to get in touch with me directly. 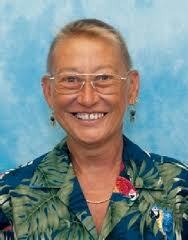 I will do my very best to get you the information you need as quickly as I possibly can! 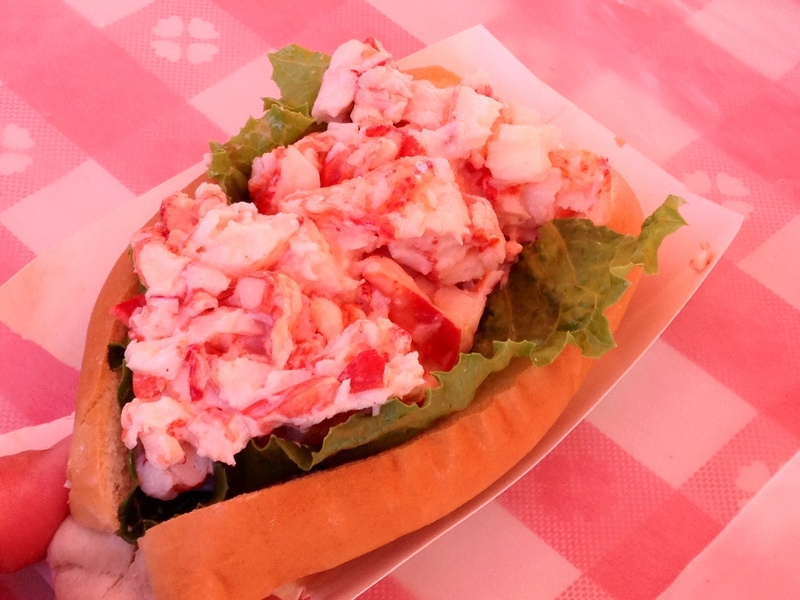 Venturing Around Town and Beyond – Maine Day Trips! Being the good nurses that we are, I suspect that when most of us attend a conference, we dutifully attend all the conference sessions that we can manage, meet up with a few friends and acquaintances (there is never time to see everyone), and then leave just in time to make it home for the next event on our busy calendars–all without seeing anything beyond the four walls of the hotel and the sights to and from the airport from the windows of the hotel shuttle! But this year’s INANE conference in August could be different! Here is the perfect opportunity for a blend of work and fun…a lovely New England setting at the peak of ideal summer weather (not too hot, not too cold–just right!) and a host of things to see and do, many of them off the beaten track. To heighten the fun, Leslie and the Planning Committee have arranged a special opportunity for INANE attendees with Norm Forgey of Maine Day Trip: personalized guided tours for you and your traveling companions. Your trip can take any direction at any pace you wish! Norm is reserving the dates from Saturday, August 2nd, through Thursday, August 7th exclusively for us. Whether you are flying to Portland, or taking the bus or train–here’s your chance to forego a rental car and see a bit more of this beautiful state beyond the environs of the city of Portland. Make a reservation and Norm will meet you at the entrance of the Regency Hotel for a total day of fun, sightseeing, and relaxation! You may notice that Norm’s trips are available before and after INANE as well as throughout the time that our exciting and irresistible conference will be happening. For conference participants, I am sure you will not be inclined to take off for a day trip during this time (see paragraph one if you don’t believe me!). But if you have others traveling with you who are not attending the conference, this is a perfect opportunity for them to get out and about. Norm will schedule trips for groups of one to ten people and create the itinerary based on folks’ interests. The challenge is that our companions often do not know anyone else, but might appreciate connecting with others to share a day of adventure. And, you might be interested in connecting with other INANE folks for a day trip before or after our conference. You can contact Norm and tell him: 1) day you want to tour; 2) number of people; and 3) what you’d like to see. He’ll create tours based on the input he receives and confirm directly with you when the planning is finalized. Note that this is a little different from the way Norm usually schedules his trips, but he is willing to be flexible to offer the maximum number of attendees and friends a great day trip. For another way to connect with others about planning and gauge interest about dates and itineraries, consider leaving a comment on this post. Either way, remember that your perfect off-site adventure awaits! Visit our Traveling Further Afield page now to start planning! 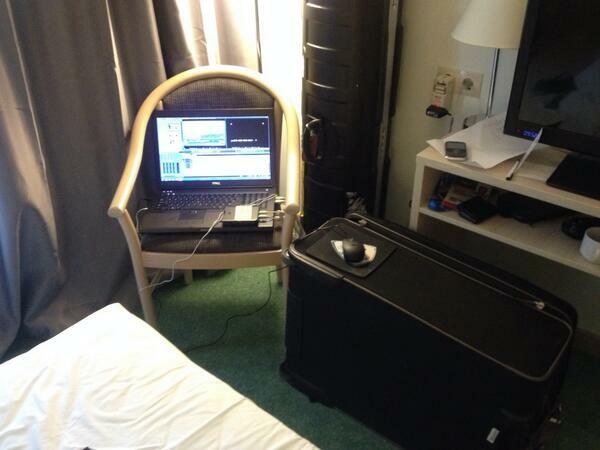 I’ve been watching the Olympics and had a good laugh at some of the horror stories about hotel accommodations for journalists. I haven’t been to the Regency (yet) but Leslie assures me that all the hotel rooms have desks big enough for computers and the water that comes out of the tap is clear, fresh, and safe for bathing, drinking, and brushing your teeth! If you haven’t do so yet, take this as a reminder to register for the conference, reserve your hotel room, and make your travel plans to Portland. The regular registration rate is in effect for another ten weeks so don’t delay. It will go up by $100 on May 1st. I suspect by that time the Casco Bay Cruise and Lobster Bake will be sold out and the best hotel rooms will be reserved. Don’t wait too long and be disappointed! I look forward to seeing my colleagues in Portland in August. It’s going to be a terrific conference! Maine is not a great movie making destination but we have had a few films made here that show of the beauty of the state. If you have a few free minutes, consider adding one of this to your “must watch” list in the next few months. Empire Falls (2005). A made-for-TV miniseries that was good, not great (as is so often the case, the book was better). It was filmed primarily in Waterville. There was lots of excitement when Paul Newman, Ed Harris, Helen Hunt and the rest of the cast came to town. Aidan Quinn was arrested for drunk driving, which, given the extent of things to do in Waterville (ie, not much) is not too surprising. The Preacher’s Wife (1996). 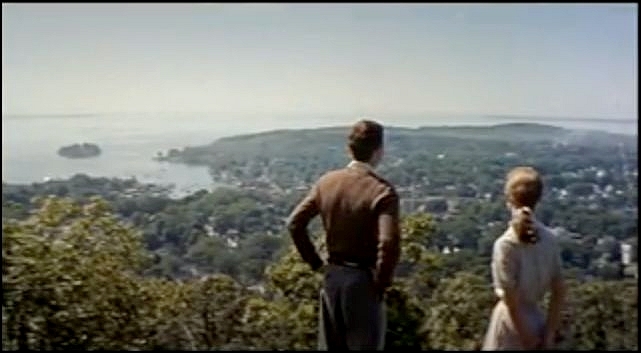 This remake of the 1947 The Bishop’s Wife was primarily filmed in New Jersey–but the ice skating scene was shot in Deering Oaks Park in Portland. The cast and crew arrived in mid-February, normally ideal ice skating weather but Portland was having an unusual warm spell so no snow or ice anywhere in sight! They improvised but the scene ended up being much shorter than originally intended. 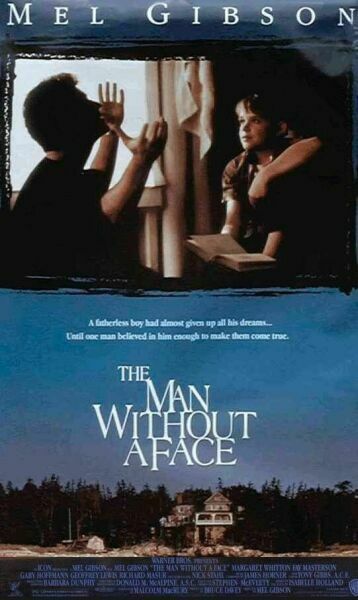 The Man Without a Face (1993). Mel Gibson’s directorial debut was filmed on Deer Isle with additional scenes in Camden, Rockport, Lincolnville, and on the Bowdoin College campus in Brunswick. This movie gives very nice views of he state and the story isn’t bad, either. The Whales of August (1987). This film was notable for bringing together a number of famous stars for a final reunion: Bette Davis, Lillian Gish, Vincent Price, Ann Sothern, and Harry Carey, Jr. It was notable in my book for being a little…tedious, but maybe if I re-watched it today I would appreciate it more. It was filmed entirely on Cliff Island in the Pitkin House. 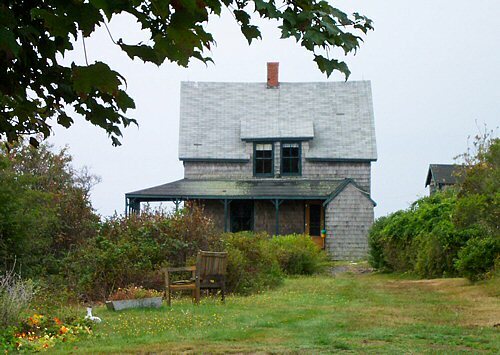 You can visit Cliff Island and the Pitkin House (view it from the outside, not go in) from Portland. Take the Casco Bay Ferry to Cliff Island (1.5 hours one way) and walk about 30 minutes to the Bluffs. There is a general store on the island which makes sandwiches and serves ice cream, if you wanted to pack a picnic or have a snack. Peyton Place (1957). This steamy pot-boiler (although not as steamy as the book) was filmed primarily in Camden with additional scenes shot in Belfast and Rockland. Lana Turner did not come to Maine for filming (who knows why? I don’t) so her scenes were shot on a sound stage at 20th Century-Fox, creating some continuity glitches in the movie. Interestingly, in the book, the fictional town of Peyton Place was based on Gilmanton, NH but the movie was made in Maine. Another movie with a New England flip-flop was On Golden Pond (1981) with Henry Fonda and Katherine Hepburn. In the book, Golden Pond was in Maine but the movie was filmed on Squam Lake in New Hampshire. Carousel (1956). In the original plan, most of Carousel was supposed to be filmed in Boothbay Harbor but in the end, only bit and pieces of the original on-location scenes remain. Various theories are offered for why this is although it seems that lighting was a major problem (all the evening and night scenes came out too dark and had to be re-shot on a sound stage) and well as technical difficulties related to the type of film (Cinemascope 55 mm vs. traditional 35 mm film). The famous scene where Gordon MacRae (Billy Bigelow) sings “Soliloquy” was filmed on a beach in Malibu, California. This drives me bananas since beaches in California look nothing like beaches in Maine! Personally, I find watching Carousel to be a bit of a slog (right up there with the original Oklahoma! starring [surprise!] Gordon MacRae and Shirley Jones). This video of “June is Busting Out All Over” gives some nice views of Boothbay Harbor as well as some terrific choreography–and it’s 120 minutes shorter than the movie, which means you can do something else with the 2 hours of time you saved not watching the whole movie! 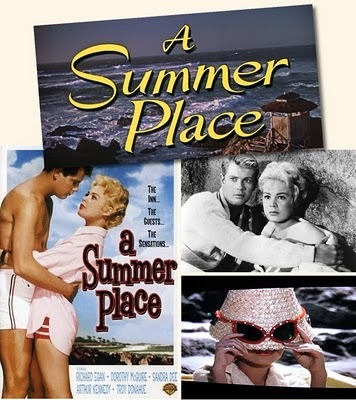 Don’t be confused by A Summer Place (1959). This is another pot- boiler and I will admit, one of my guilty pleasures. The story takes place on fictional Pine Island, Maine but the entire movie was filmed in California–Monterey, Carmel, and various sound stages on the Warner Brothers lot. The house at the end, where Ken and Sylvia are living, is the Della Walker house, designed by Frank Lloyd Wright. 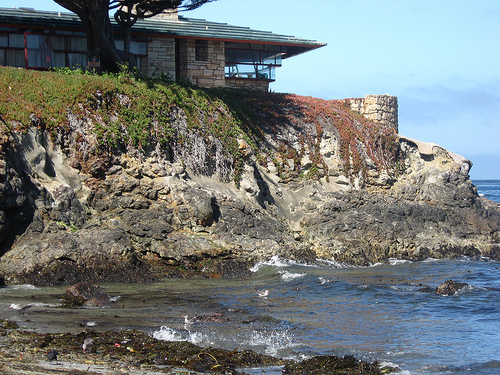 It is still extant and can be see at 26333 Scenic Road, Carmel Point. Googling I note that it was open a few years ago as part of a fundraising house tour! I would love to see it someday. Today is an interesting anniversary: 222 years ago, on January 10, 1791, the light at Portland Head Light was lit for the first time. It is the oldest lighthouse in Maine and was commissioned by President George Washington. He never slept there, though–I read that on a travel blog once and had a good chuckle! Portland Head Light is a rubble stone lighthouse. 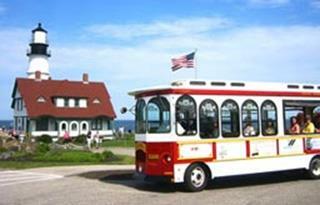 Everyone attending INANE 2014 will have a visit to Portland Head Light as part of the Discover Portland Trolley Tour on Monday August 4th. I was determined that everyone have a chance to see the lighthouse. I consider it an essential sight for any trip to Maine. Here’s an interesting video–it shows a visit to the inside of the lighthouse. I’ve never been inside and to the top–it certainly is a nice view. However I hope August 4th is a little sunnier than the day this guy visited. In the video, he misspeaks–he says the rotating light is a Fresnel (pronounced “fray-nel”) lens but it is not. The light is an aero beacon which replaced the 2nd order Fresnel lens in 1958. (The present aero beacon was installed in 1991.) 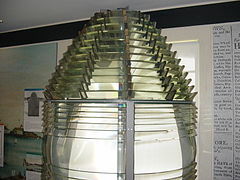 The old Fresnel lens is on display in the lighthouse museum. In the video he looks north towards Spring Point Ledge Light, although I can’t see it. 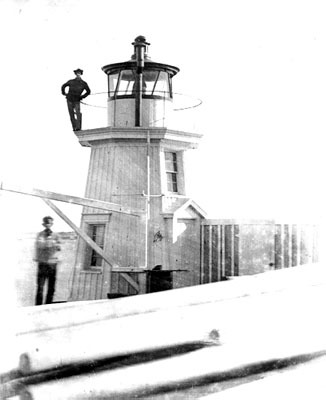 This caisson lighthouse was built 106 years later–it went into operation in 1897. You can read the history of Spring Point Ledge Light here. At little further south, at the entrance to Portland Harbor is the Portland Breakwater Light, more commonly known by its nickname, Bug Light. Portland Breakwater Light was first built as a wooden lighthouse in 1855; the present structure (also a caisson lighthouse, sometimes called a sparkplug light) was built in 1875. Bug Light is visible from Portland; those going to the lobster bake will get a nice view of it en route to Peaks Island. After looking north, the videographer looks in the other direction (south) towards Two Lights in Cape Elizabeth but again, I can’t see the lighthouse in the video. 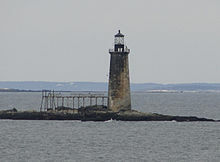 The official name is Cape Elizabeth Light but everyone calls it Two Lights which is a misnomer as there is only one active light at present. Two cast iron towers were built in 1874, replacing two rubble stone towers that were built in 1828. The west tower was de-activated in 1924 and is now part of a private residence. The east tower is still active. Cape Elizabeth Light marks the entrance to Casco Bay. Cape Elizabeth Light also had a 2nd order Fresnel lens which was replaced in 1994. The original lens is on display in the Cape Elizabeth Town Hall. At the very end of the video you get a quick glimpse of the Ram Island Ledge Light. It is made of granite that was quarried on Vinalhaven. As lighthouses go, I don’t think it’s all that attractive–my preference is for white, or striped. Ram Island Ledge Light is privately owned by a neurosurgeon from Windham, who paid $190,000 for it at auction in 2010. Ram Island Ledge Light is a “twin” of the Graves Light at the entrance to Boston Harbor. Graves Light is also privately owned and came with a higher price tag: $933,888, the most ever paid for a US lighthouse. It was bought by a Massachusetts couple in 2013. Here’s a bit of trivia: in the 1948 movie, Portrait of Jennie, the climactic storm and tidal wave scene was filmed at Graves Light. As far as I can tell, no movies were ever filmed at any of the other lighthouses I have discussed in this post. 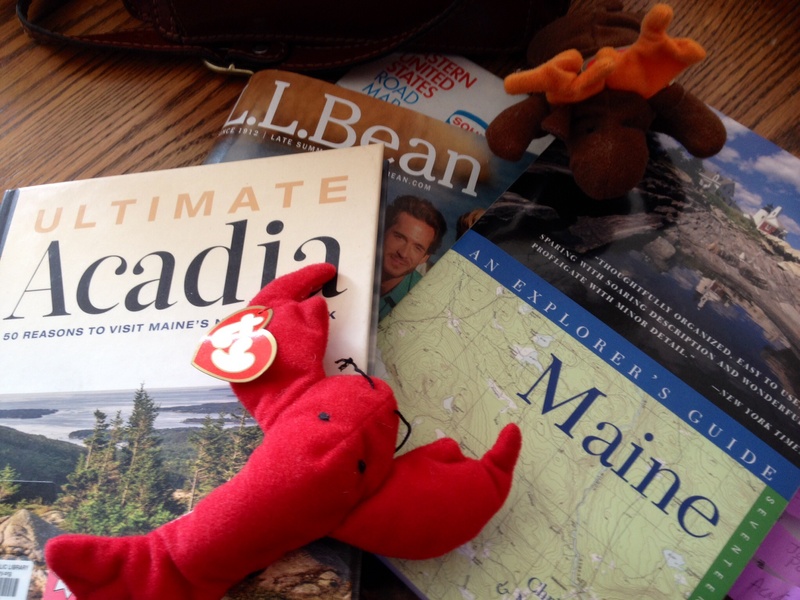 I would be interested in suggestions for sightseeing for anyone planning to stay some extra days in Maine. That would help with planning the number of days at the conference hotel. People traveling alone to the conference–interest in connecting with others for sightseeing before or after? Anyone planning on renting a car–or open to the idea of renting a car–for traveling beyond Portland? One fun idea, for anyone arriving on Sunday–the Portland Sea Dogs will be playing a home game against the Trenton Thunder, starting at 1 pm. 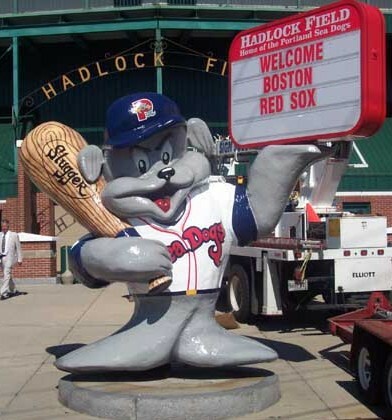 The Sea Dogs are the Double-A affiliate of the Boston Red Sox–and the Thunder feeds the Yankees, so this is an intense rivalry. You’d pay a whole lot more to see the Sox vs. the Yankees at Fenway Park than you will in Portland! The Sea Dogs play at Hadlock Field, a nice, small intimate venue that really let’s you see the game. It is about 1.5 miles from the Regency–30 minute walk or a quick taxi ride. I’m not even a baseball fan and I try to get to at least one Sea Dogs game every summer. 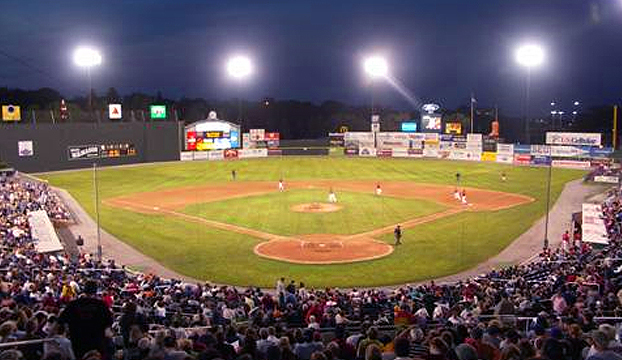 Hadlock Field, with the Maine Monster in left field. Whether or not you are a baseball fan, please share thoughts in the comments. What do you want to know and what are you thinking of for pre/post conference fun? I’ll figure out a way to make networking happen!